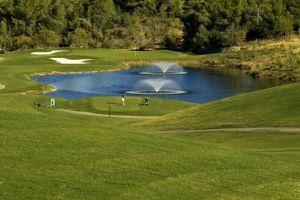 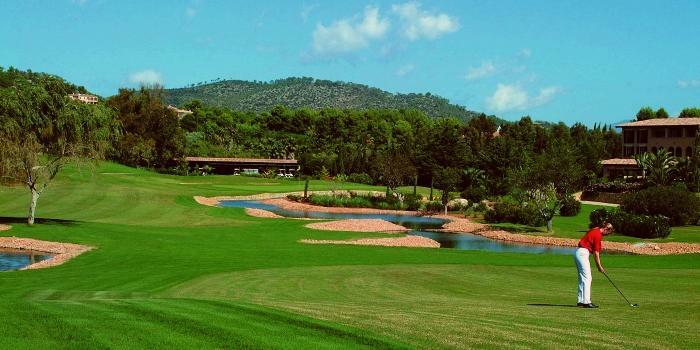 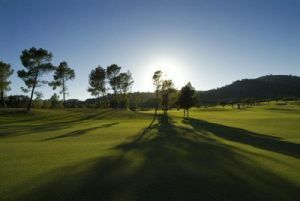 Blue skies – lush greens – Mediterranean sunshine The rich colours of the blossoming nature surrounding the glorious Son Vida, Son Muntaner and Son Quint golf courses. 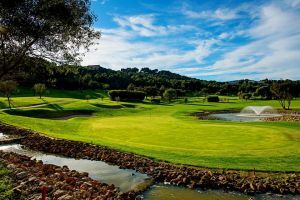 With three luxurious hotels – The St. Regis Mardavall Mallorca Resort, Castillo Hotel Son Vida and ArabellaSheraton Golf Hotel Son Vida – offering service per excellence, there is no better golf destination than this. 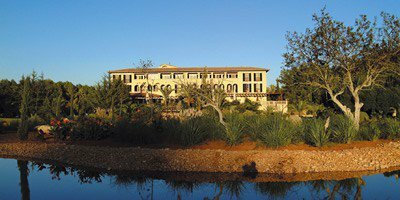 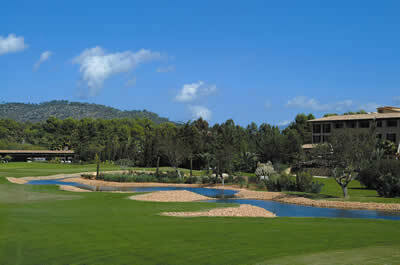 Guest of the Arabella hotel group on Mallorca will receive the appropriate discounted rate when checking into the golf shop. 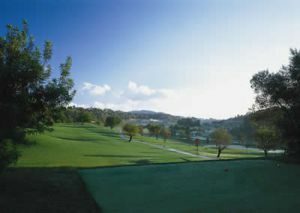 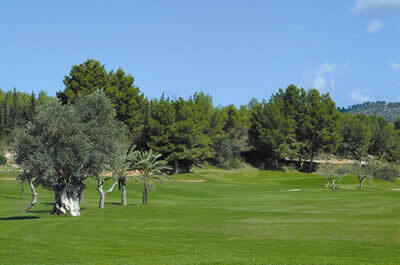 Arabella - Son Vida Golf is not yet in our pool of Golf Courses for orders.